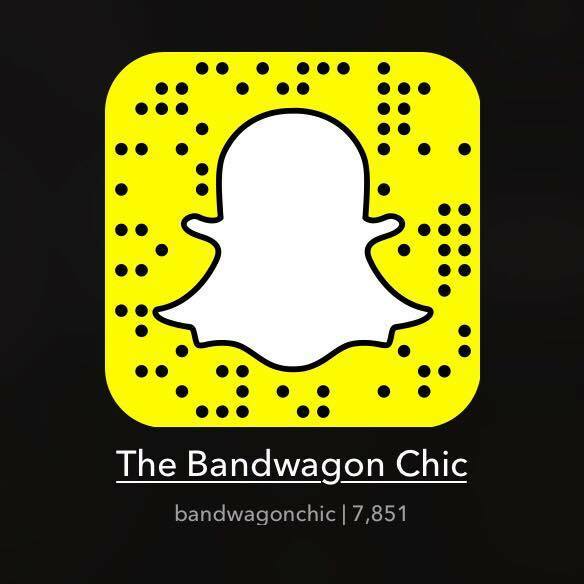 I hope it's been a great week for you. 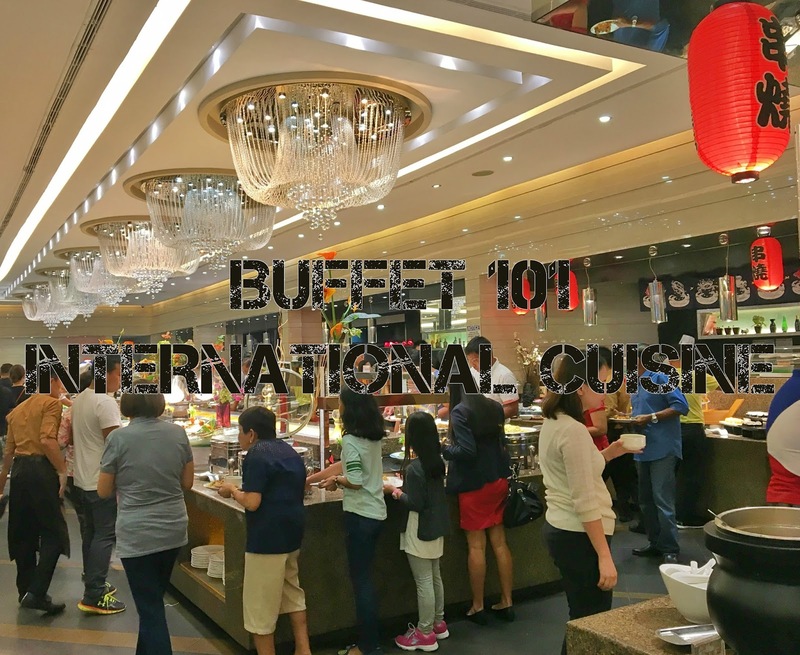 For today, I would like to share with you my dining experience at Buffet 101 located in Mall of Asia. 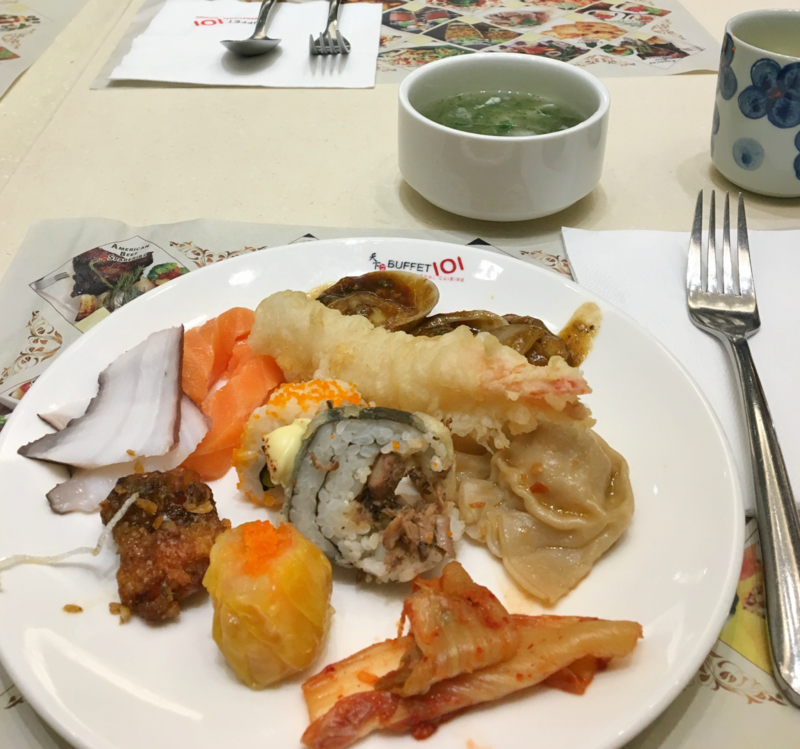 This is my first time trying this buffet restaurant that offers international cuisine. 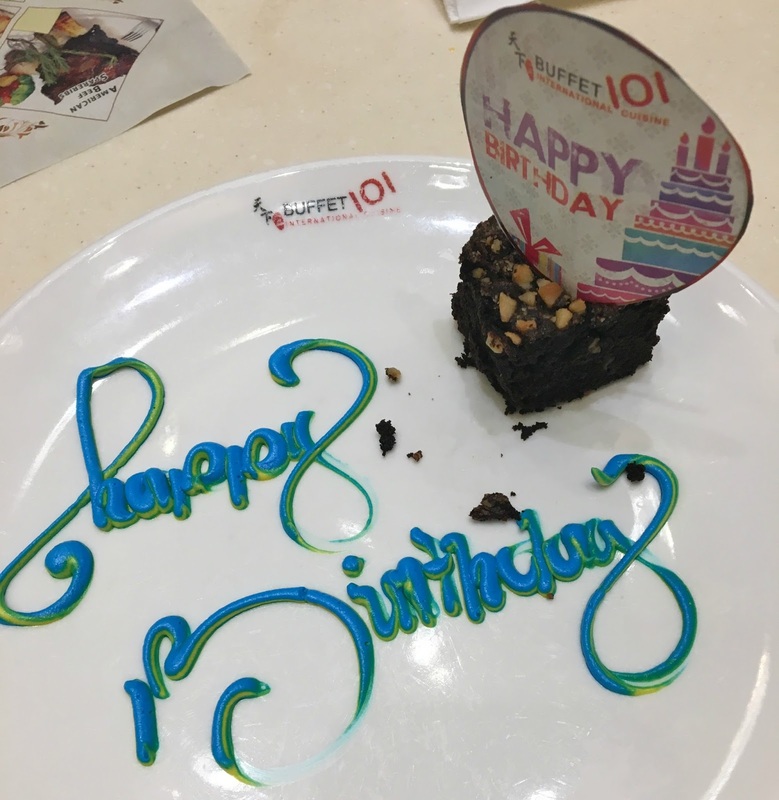 I am very lucky that day because I got a free birthday treat that allowed me to eat for free. (If it's your birth month, you can bring 3 of your friends and you will eat absolutely free. We arrived dinner time around 6:30pm and there's a lot of people queuing outside. We have a table reservation that's why we proceed inside. The place looks big, spacious and there's a lot of seating area. I admired the chandeliers and how is it very bright but looks classy. To be honest, I didn't had a chance to take several pictures because I am amused by the foods that I saw so bear with my photos. 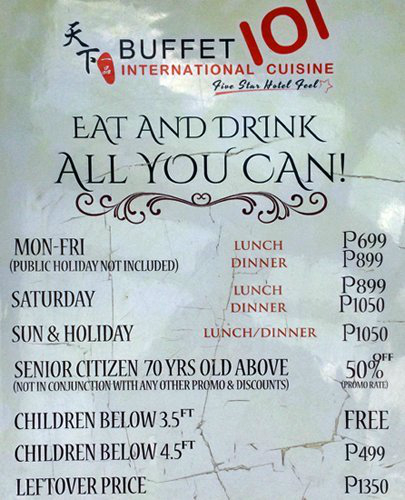 If you are going to dine on weekdays, the buffet price would be P699 for lunch and P899 for dinner but if it's Saturday the lunch would be P899 and the dinner is P1050 and if it's Sunday & holiday there will be a flat rate of P1050. The senior citizen can avail 70% discount and the children 3.5 ft below eat free. For children 4.5 ft, the price is P499 and if there's a leftover, they charge it for P1350 so better finish that plate or else the price is doubled. 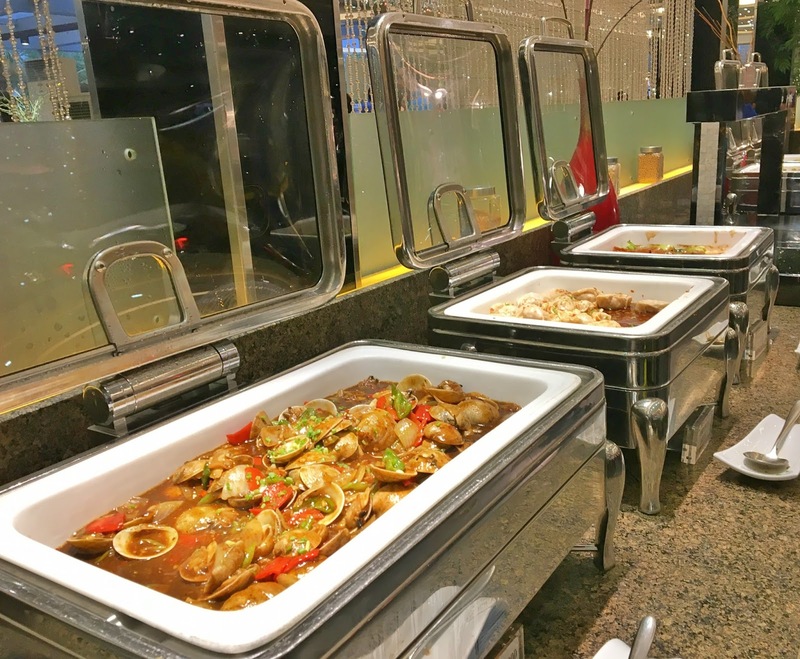 I've been to a lot of buffet restaurants and I can say the food serve here is excellent when it comes to quality, quantity & presentation. One factors I can describe as excellent quality are the seafood. 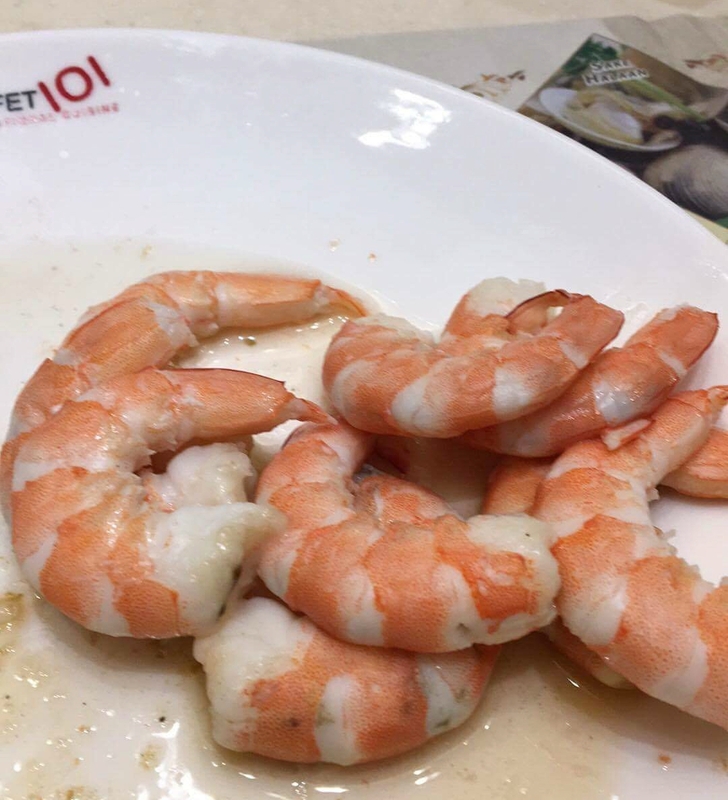 The shrimp is fresh and cooked in front of you so it is served hot. The grilled items taste good and I can't feel any burnt taste. 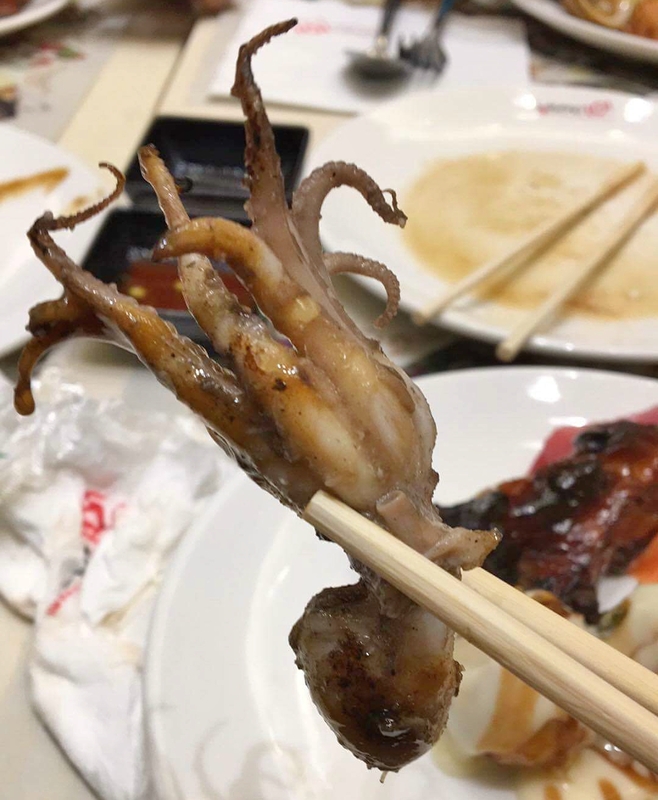 It was first time to try octopus and I am quite hesitant because it is cooked grill but to my surprise it doesn't taste bad after all. It is a bit tangy but I am still able to chew it properly and I can't believe I ate the whole thing. Next is the quantity and as I can say that the staff are able to monitor and replenish food that are almost running out during the operation though the spareribs runs out when I asked for it. 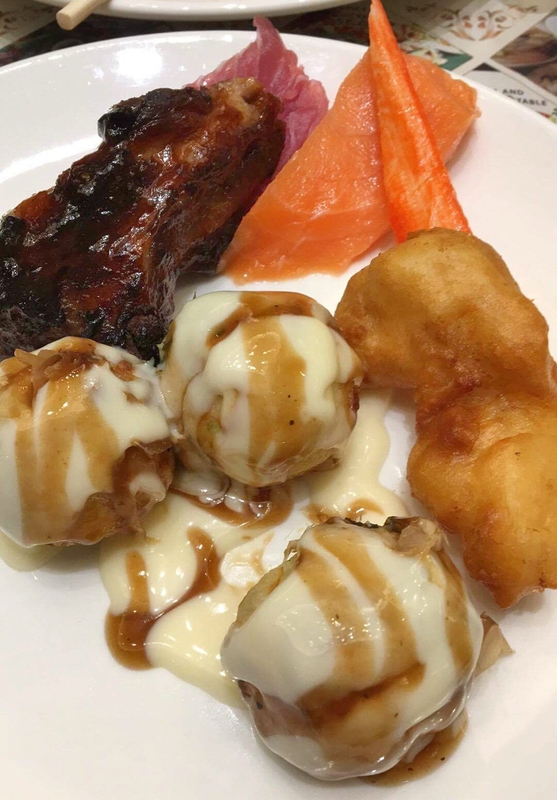 Then, the presentation is excellent because it is the first thing I noticed when I arrived and as a blogger, the first thing you will think about is to take photos but for me on that time, it feels like I need to get a plate and start right away. I definitely love the Japanese cuisine area wherein the sushi and fresh salmon are served well and it feels like I am in heaven(sushi lover here!). Then, I tried the desserts but too bad I have a flu so I didn't enjoyed much the fancy ice cream and desserts they served. 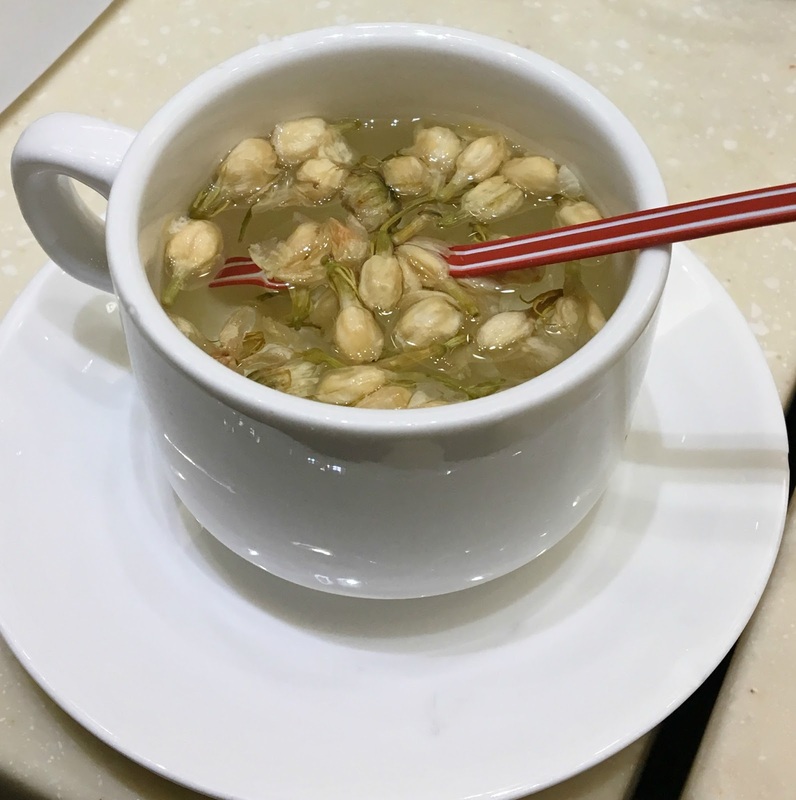 Since I am sick, I tried their tea and I am happy to see that they have herbal teas such as jasmine which I love because they have the flower type, not the tea bag. 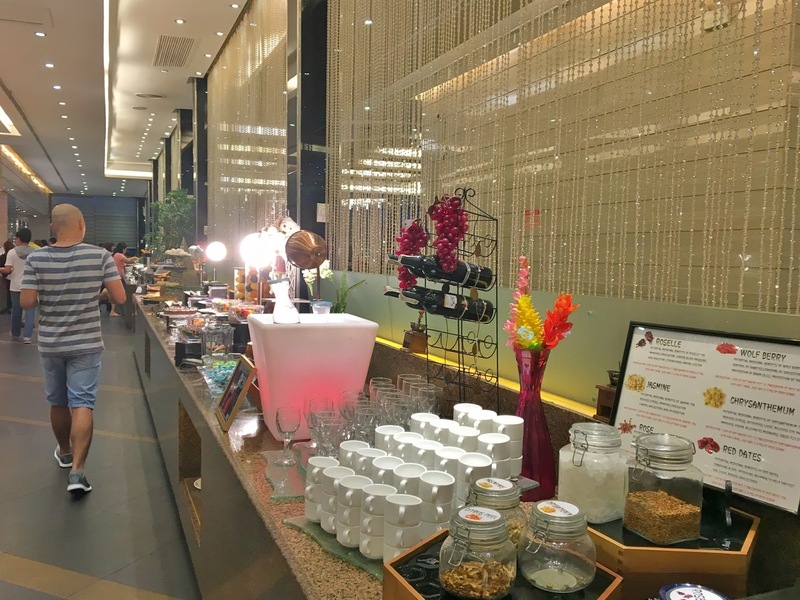 Overall, I am happy and satisfied in my dining experience with Buffet 101 and will definitely go back again and bring my family. 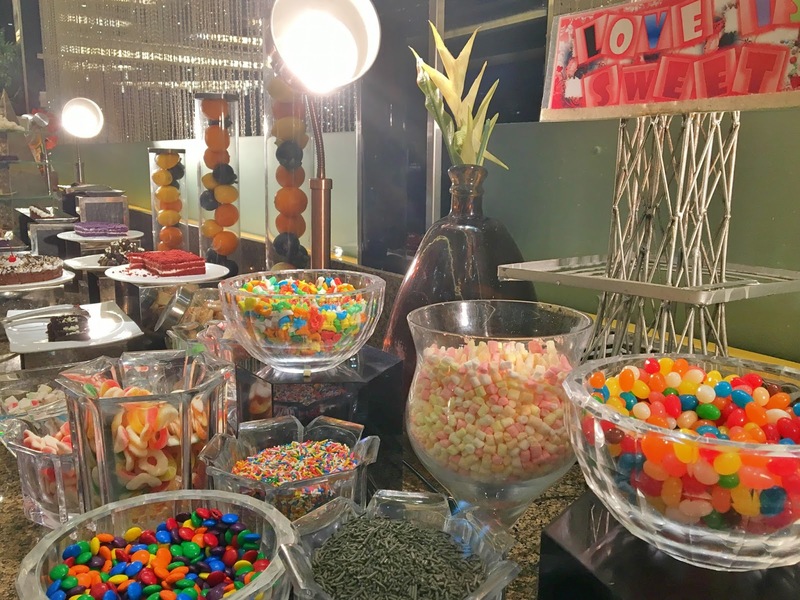 What do you think about this buffet restaurant?